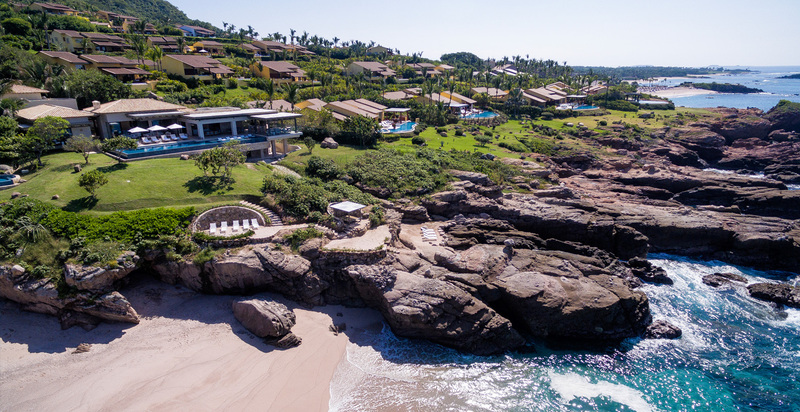 Set on an oceanfront bluff just steps above a secluded, sandy-beach cove, Tesoro is a 7-suite private villa that epitomizes the barefoot luxury lifestyle. 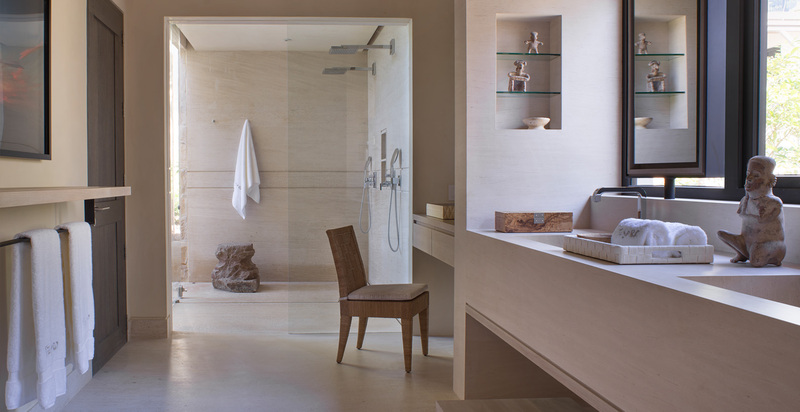 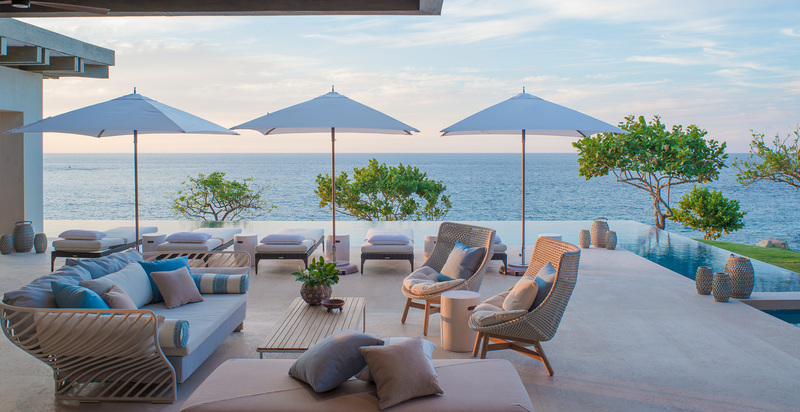 Its modern, clean architecture is enriched by design hues that mirror the colors of the sea, sky, and sand. 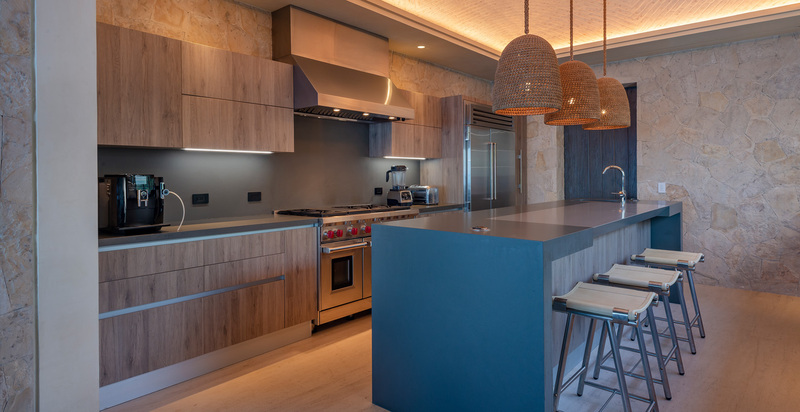 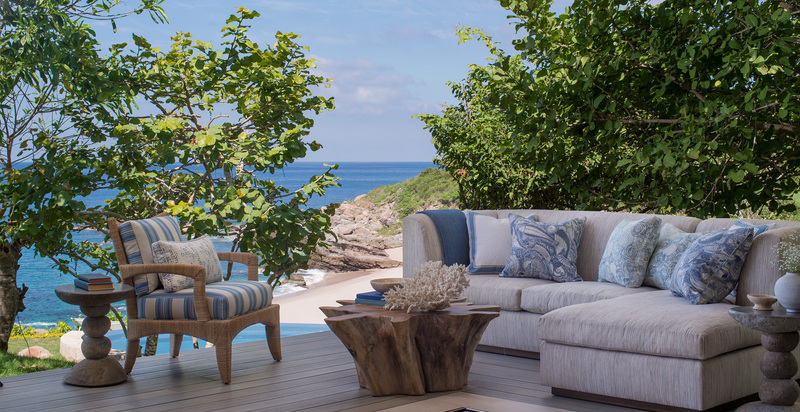 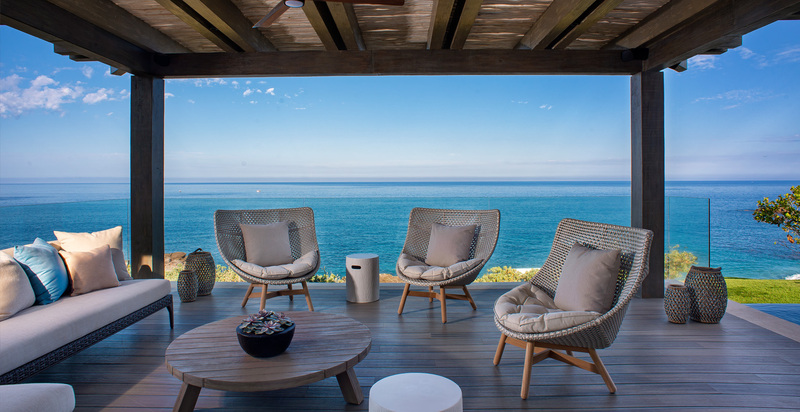 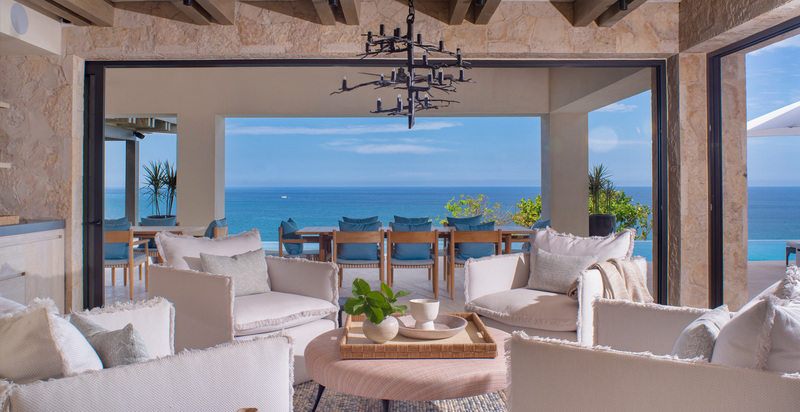 Beyond the expected amenities, a collection of inspired spaces for creative recreation and relaxation make this unlike any other luxury rental villa. 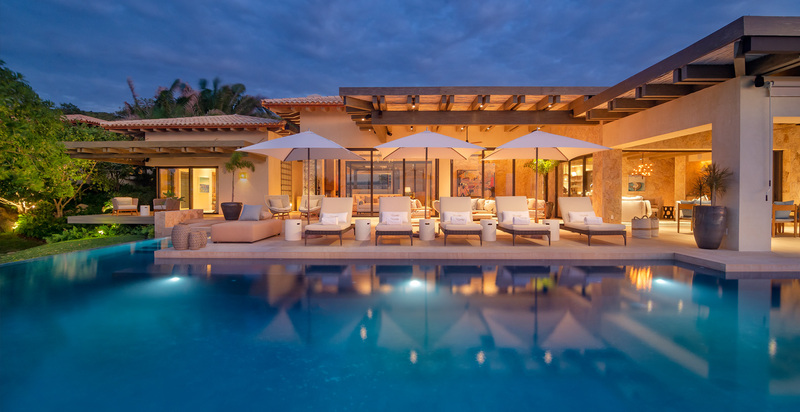 Located within the private gated resort community of Punta Mita, Mexico, this fully-staffed villa accommodates up to 18 guests. 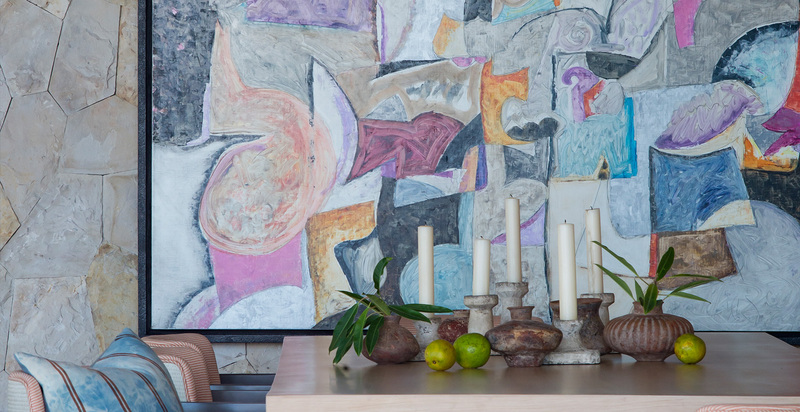 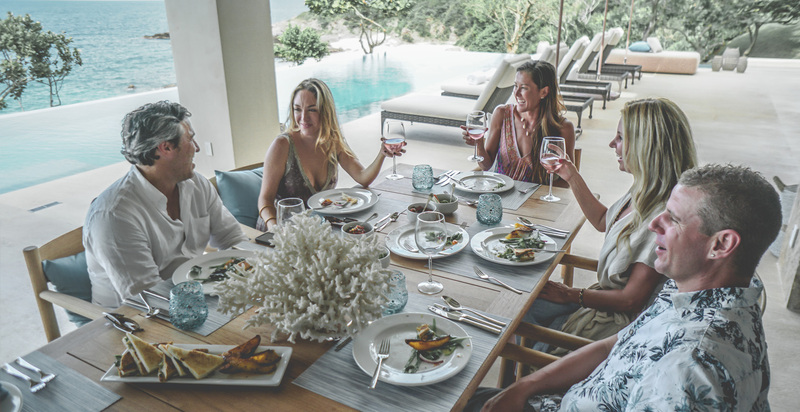 A collection of casually elegant living and dining spaces offer choices for gathering together or escaping by yourselves. 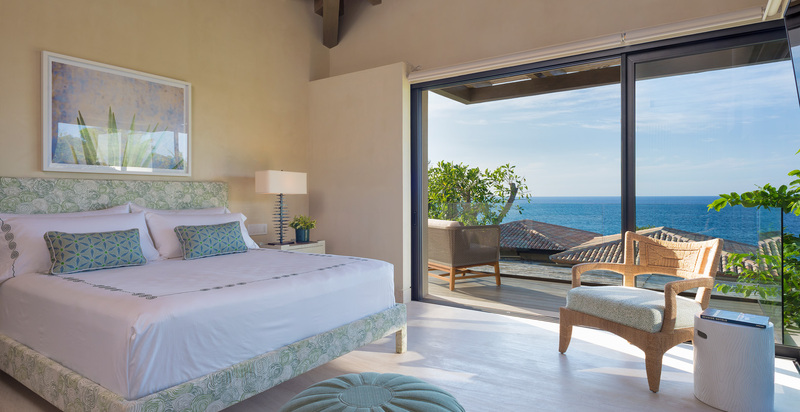 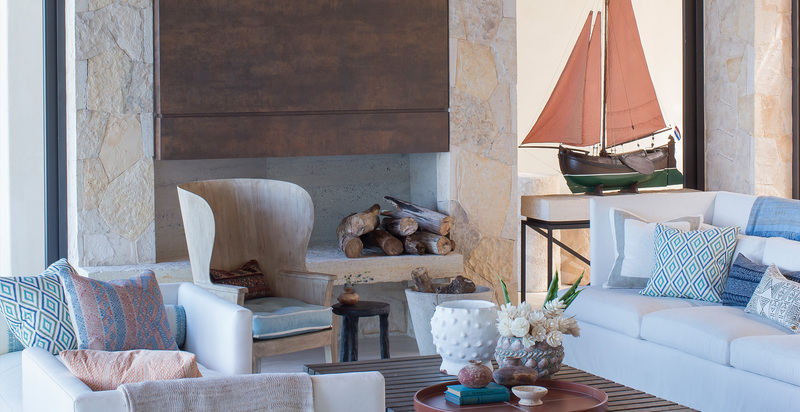 All emphasize the incomparable indoor-outdoor Punta Mita lifestyle, and feature expansive Pacific ocean views. 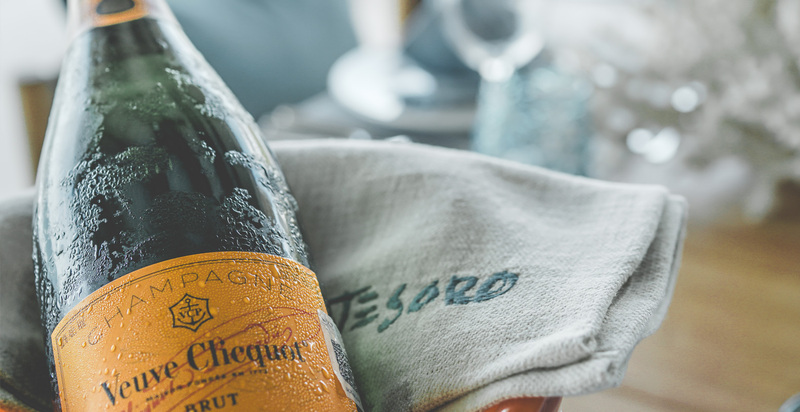 Club Tesoro — our in-villa, intimate club & bar, with Professional Audio Disco system with DMX lights; DJ connection available. 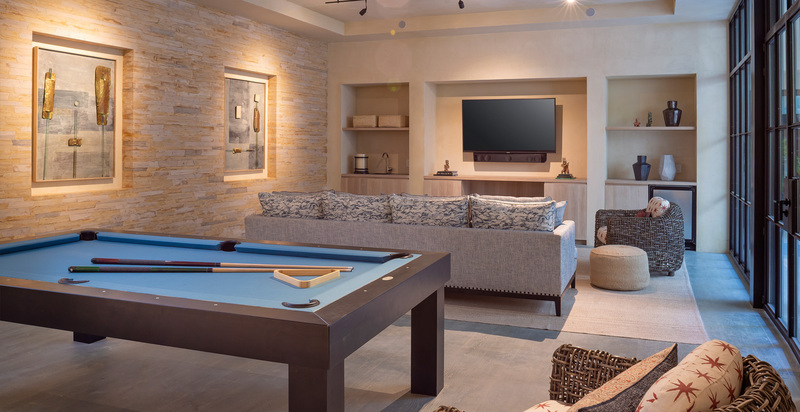 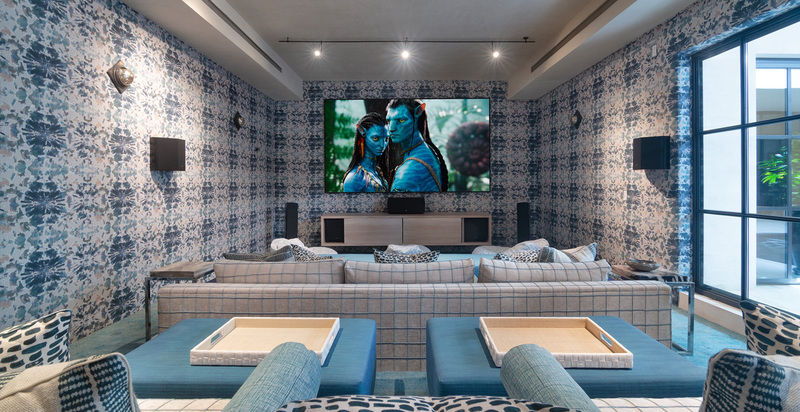 Game Room with pool table and space for video & digital gaming; 65” 4k UHD TV, Focal sound bar and sonance audio DOS system (6 sat and 2 subwoofers) for gaming area. 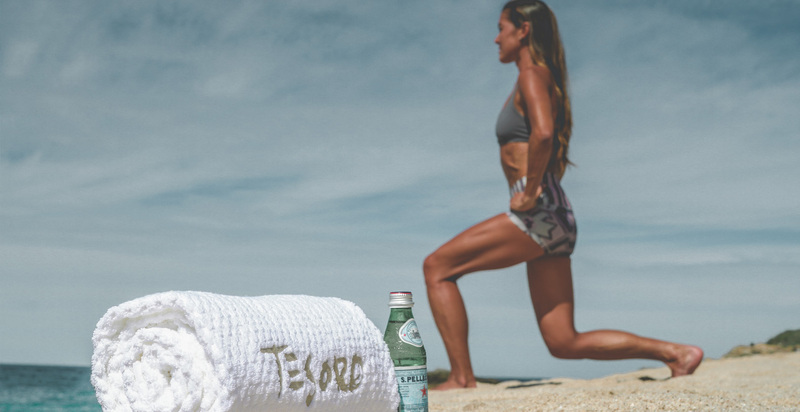 Tesoro’s location is just 2 hours by air from Dallas or Los Angeles, 3 hours from San Francisco or Chicago, or 4 hours from New York or Vancouver — but it feels like a million miles from anywhere. 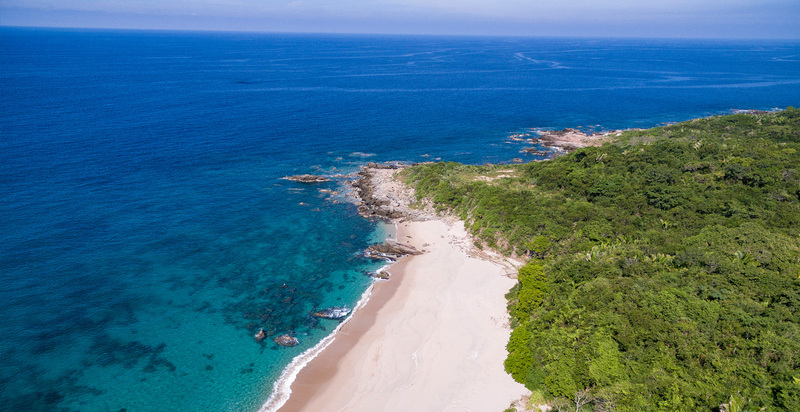 Flight arrival is into the Puerto Vallarta, Mexico Gustavo Diaz International Airport (PVR). 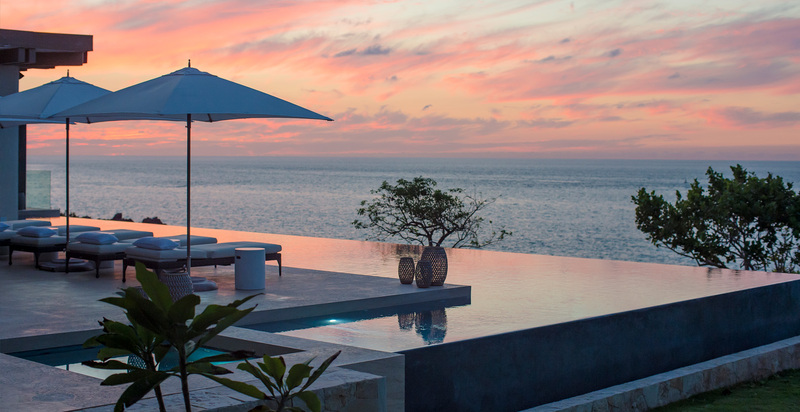 FBO services for private aircraft are available adjacent to PVR. 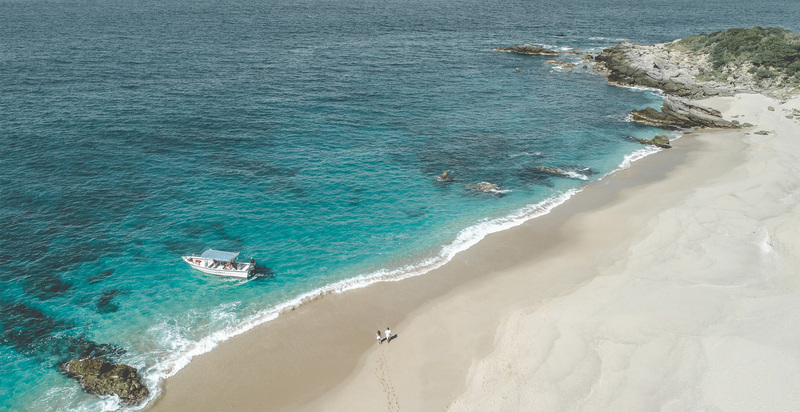 Our private car (GMC Yukon Denali) and driver will welcome you upon airport arrival and transport you to Tesoro (26 miles northwest of the airport; approximately 45-min drive). 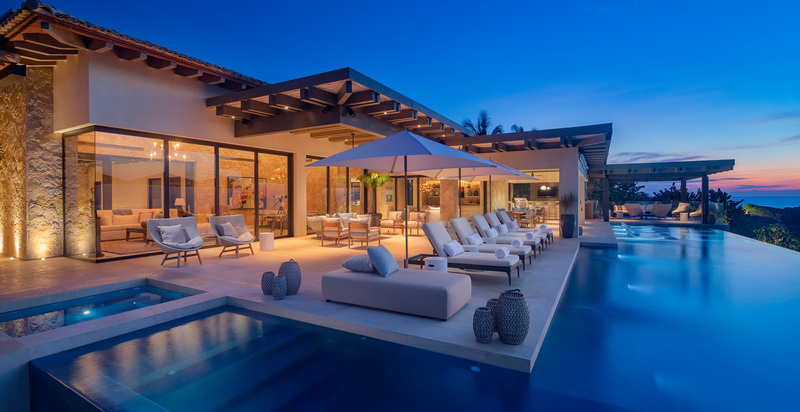 The villa is located within the private, gated, secure resort community of Punta Mita. 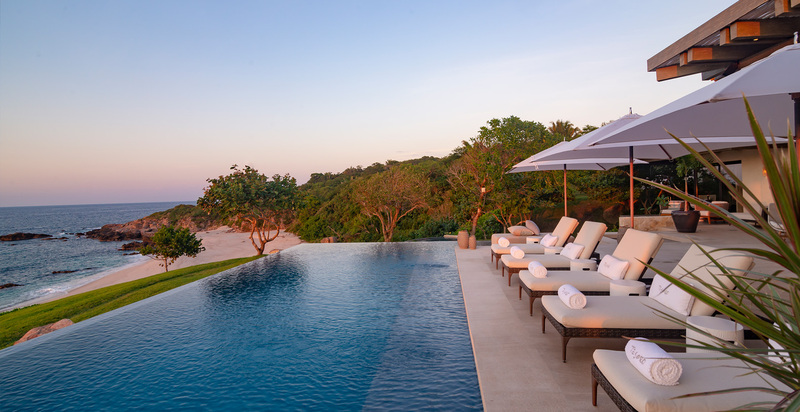 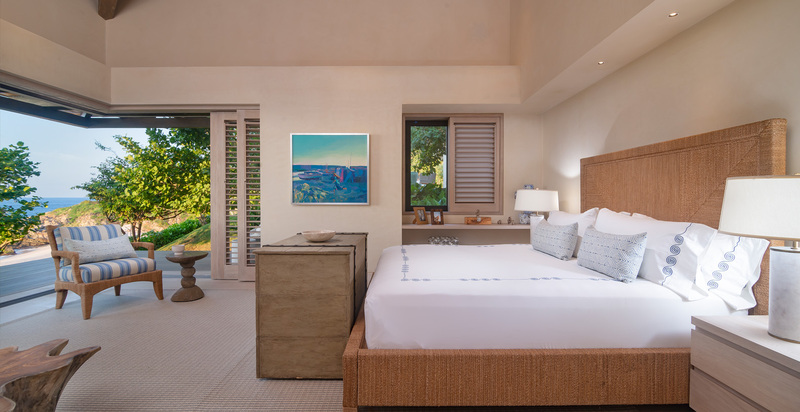 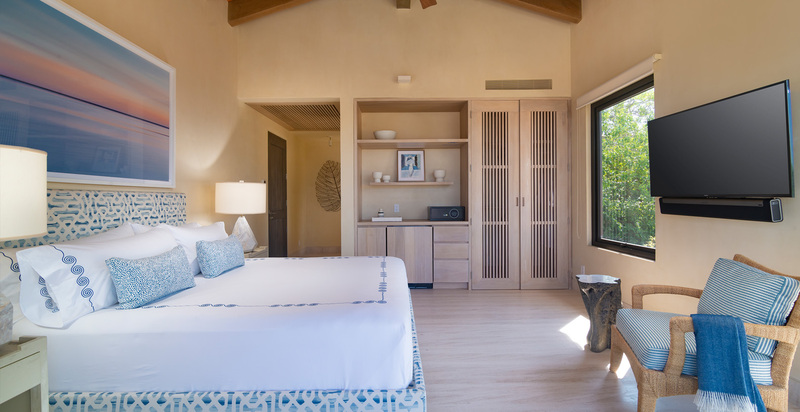 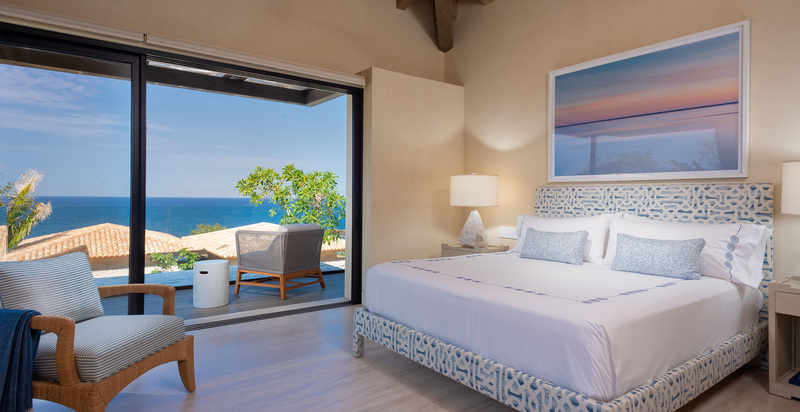 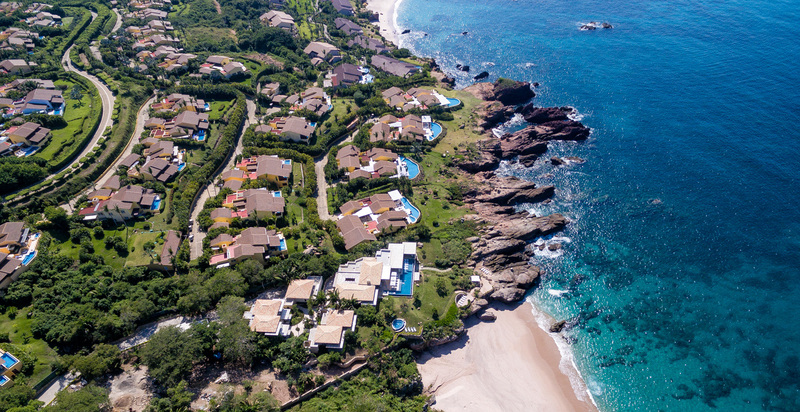 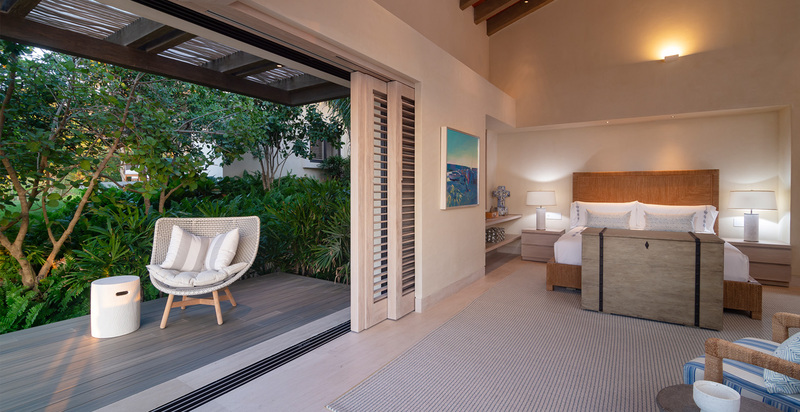 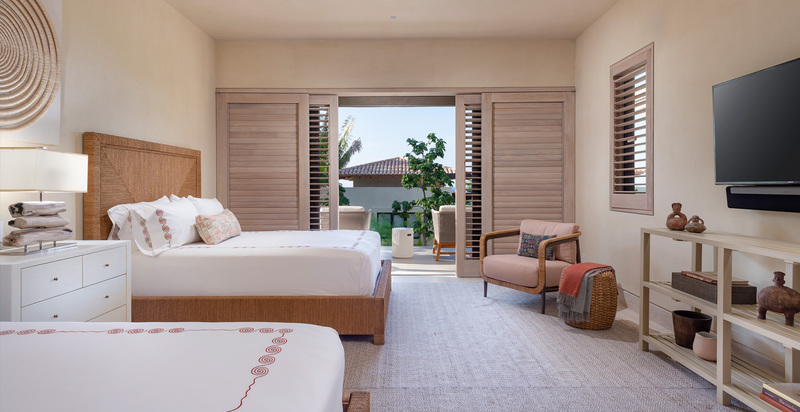 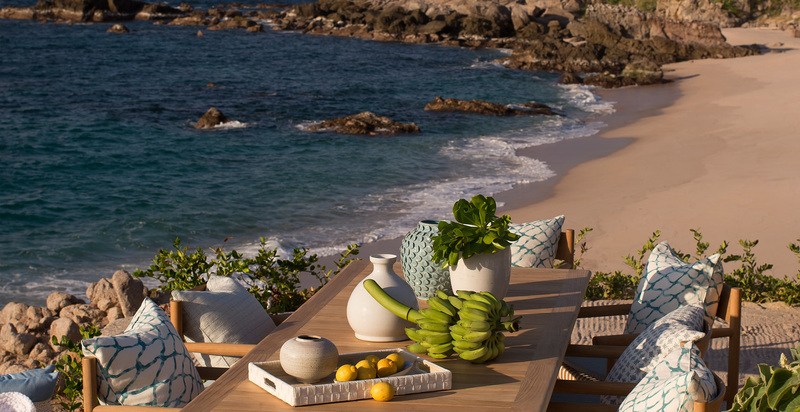 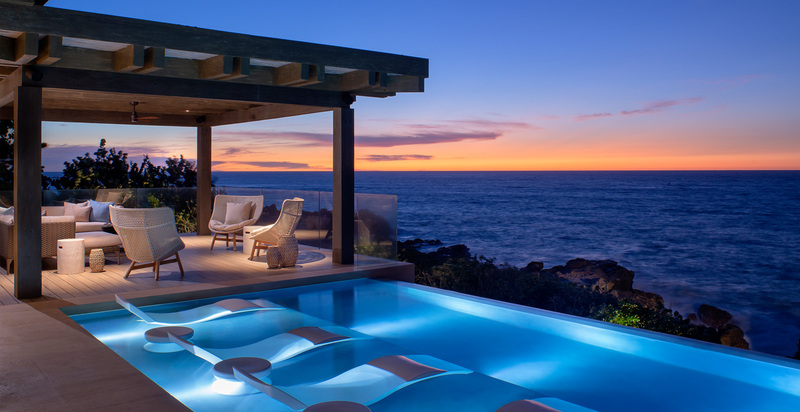 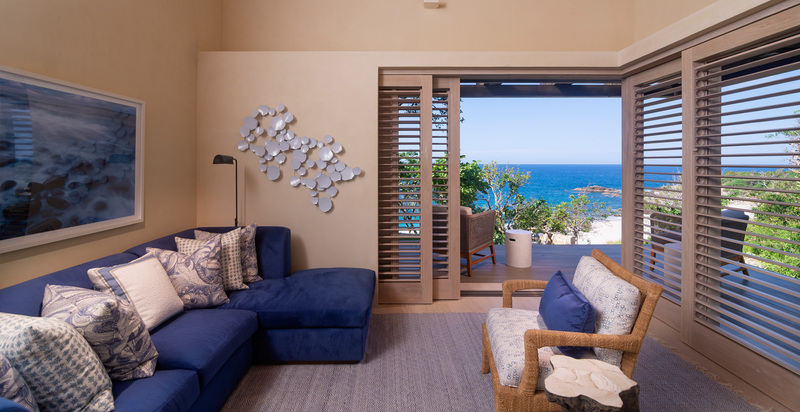 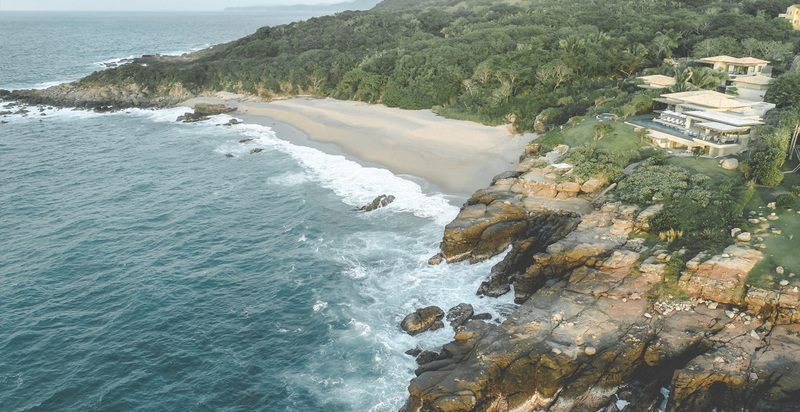 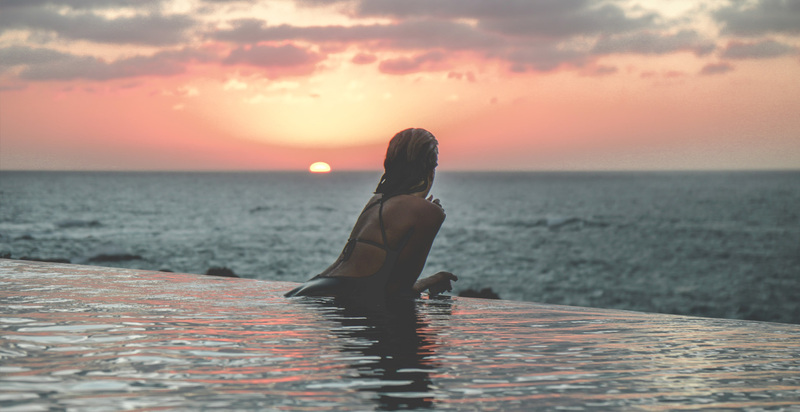 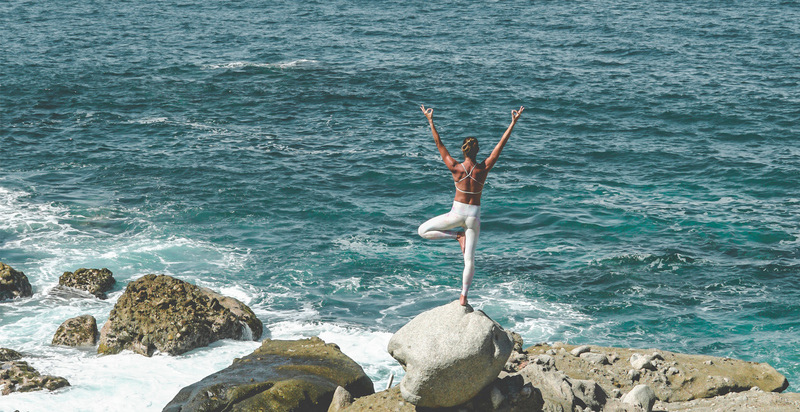 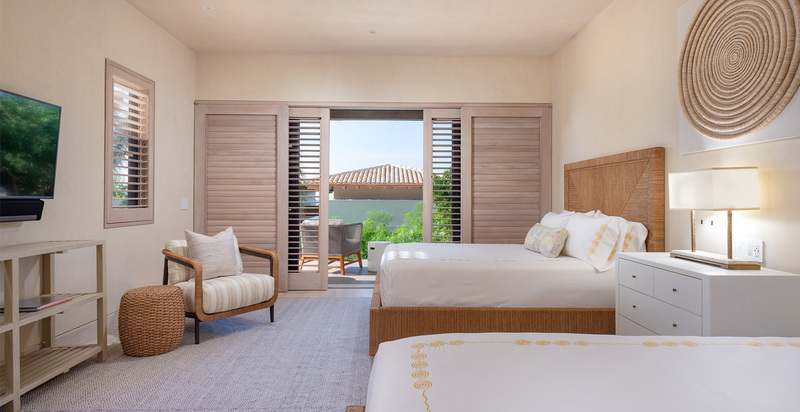 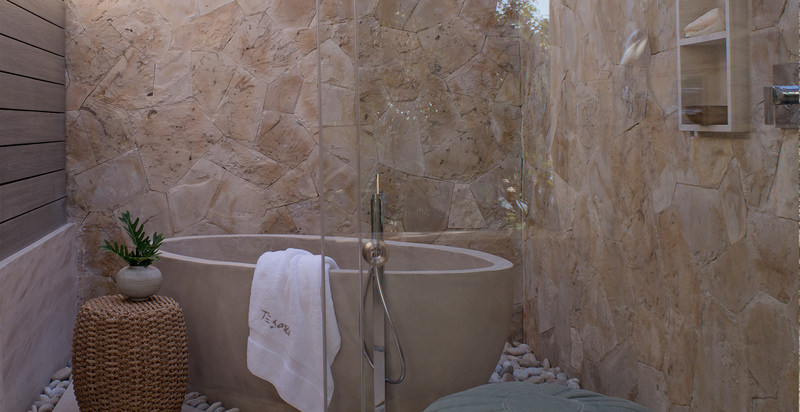 Within Punta Mita the villa is bordered on one side by the acclaimed Four Seasons Resort Punta Mita, and on the other by a pristine sandy cove, accessible by land only via Casa Tesoro. 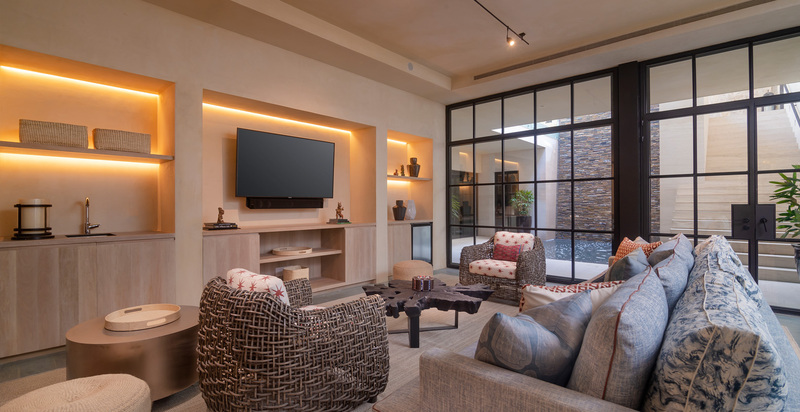 Bar With 65” 4K TV, Grill, And Pizza Oven. 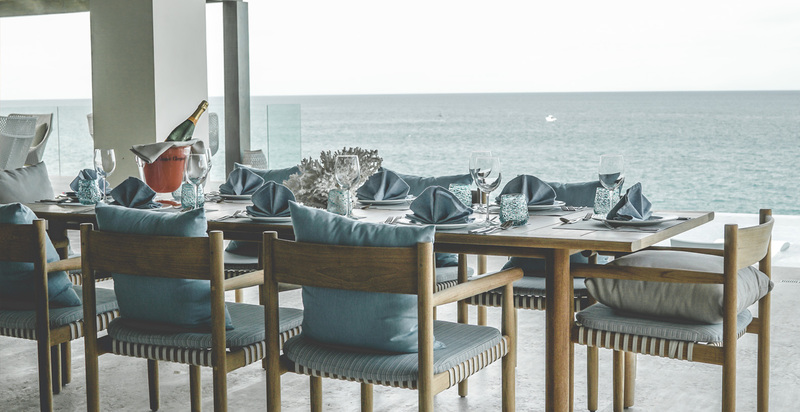 Our Discreet Yet Attentive Staff Is Available to Accommodate Any Request. 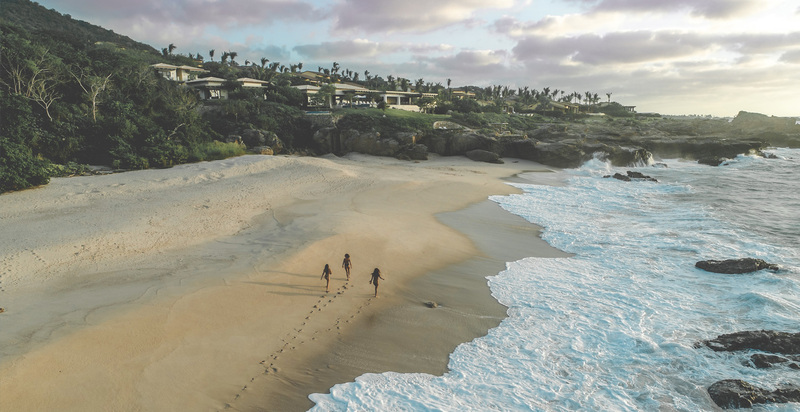 Staff Is Trained in Life-Saving Procedures And CPR. 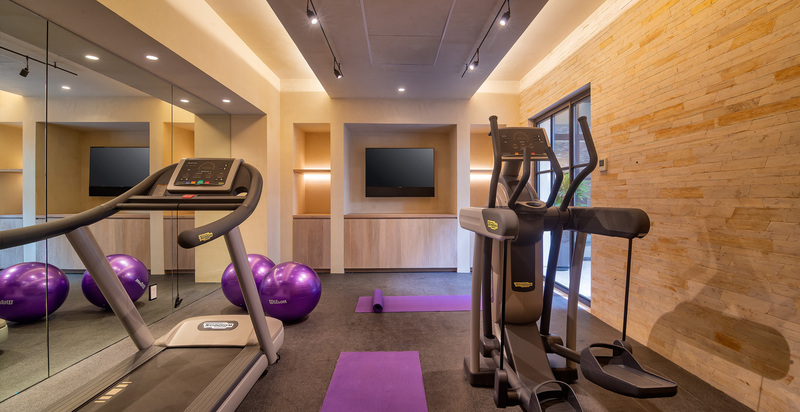 Cardiac Defibrillators and Epipen Located On-Site.